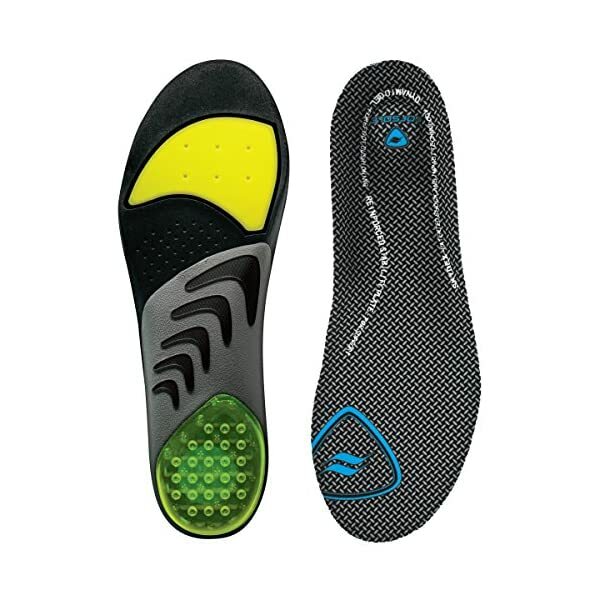 The Sof Sole Men’s Airr Orthotic Full-Length Performance Shoe Insoles provide athletic orthotic support for flat feet and low arches. 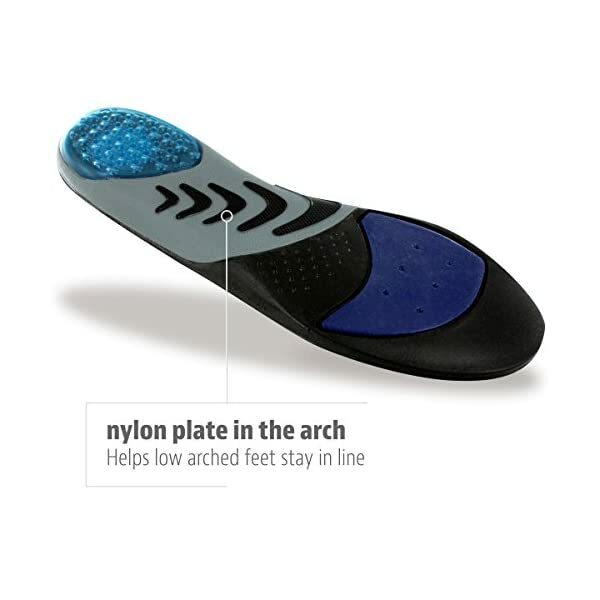 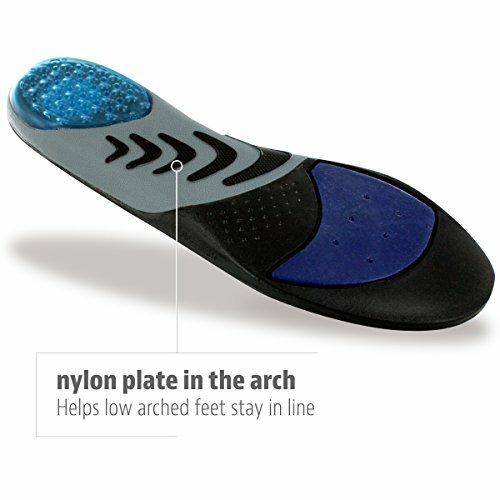 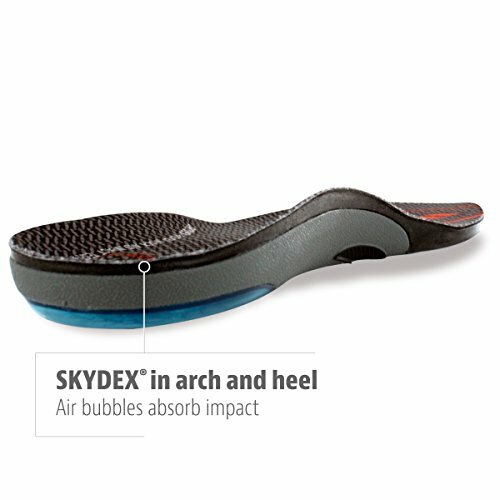 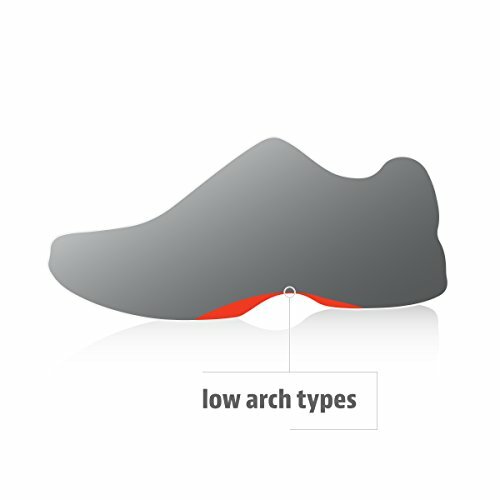 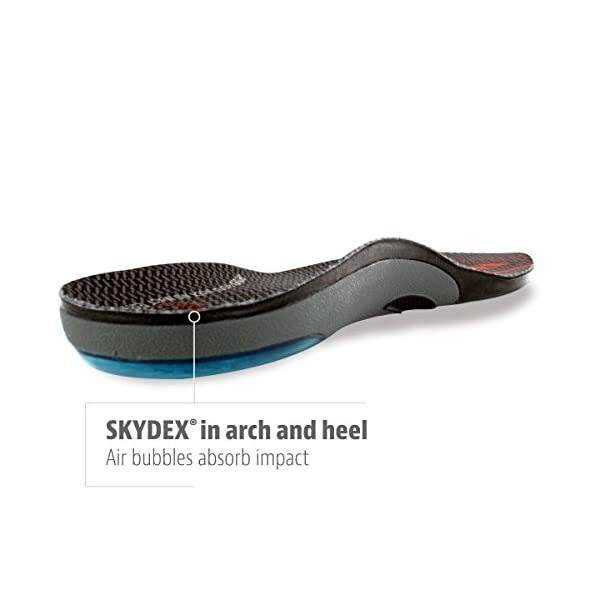 Featuring a reinforced nylon stability plate to enhance motion control, the athletic inserts promote better alignment for low arched feet, while SKYDEX air bubbles shock absorbing technology in the heel and arch absorbs impact during walking, running, jumping, cycling, and cross training. 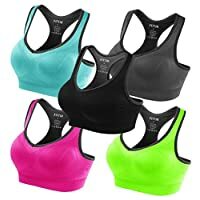 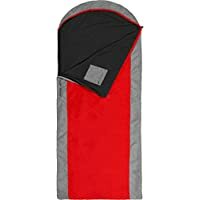 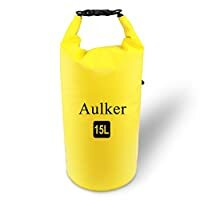 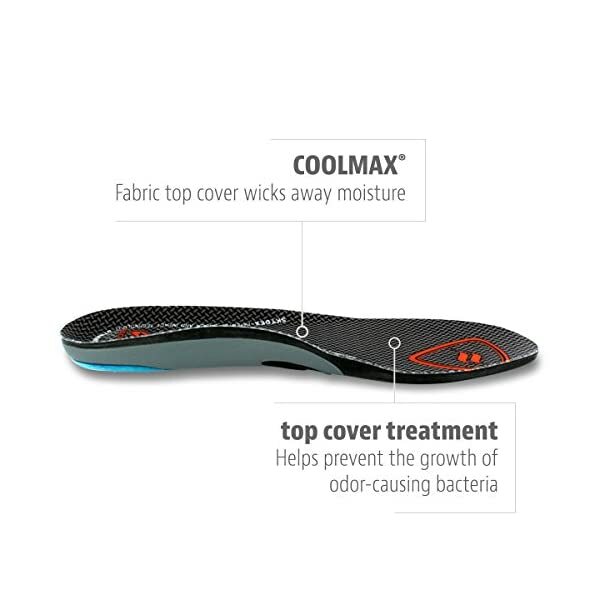 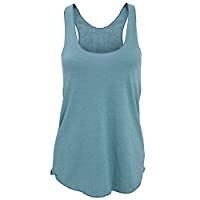 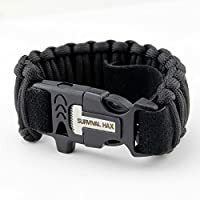 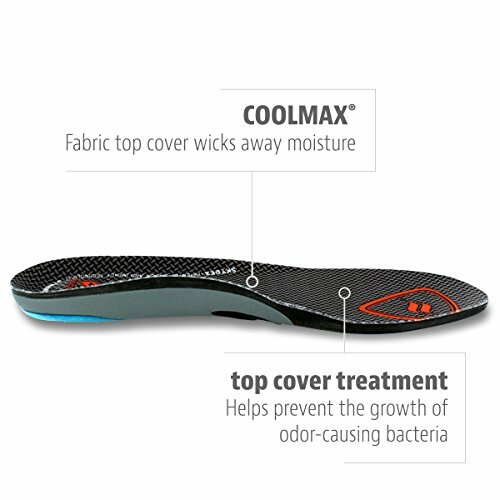 A COOLMAX fabric covering on the top of the insert wicks away moisture to keep feel cool and dry during athletic activity, and is treated to prevent the growth of odor-causing bacteria. 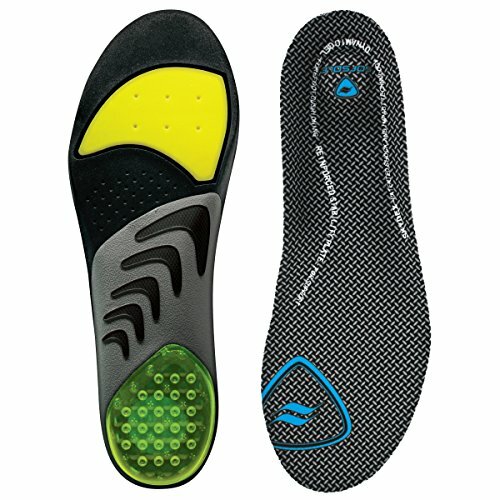 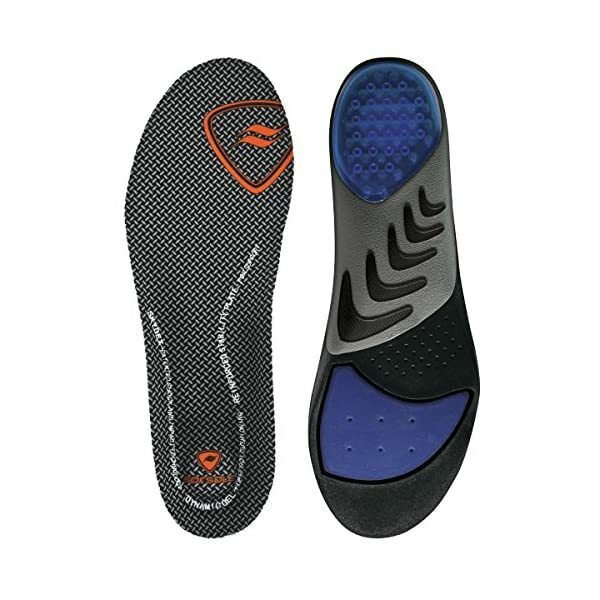 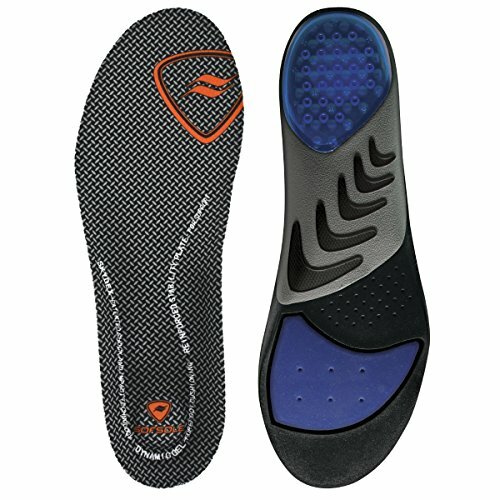 The Sof Sole Men’s Airr Orthotic Full-Length Performance Shoe Insoles are ideal orthotic insert arch supports for athletic shoes. 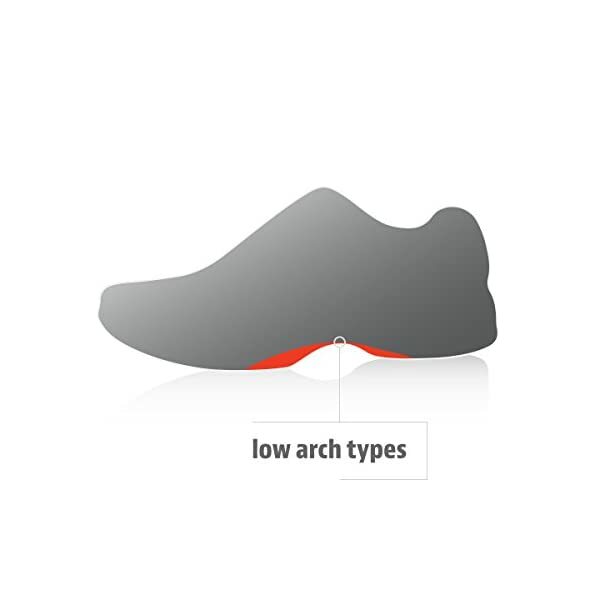 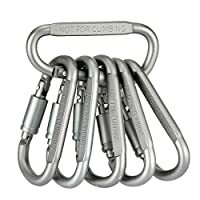 Available in four sizes to fit men’s athletic shoes: Men’s 7-8.5, Men’s 9-10.5, Men’s 11-12.5, and Men’s 13-14.